The problem with most fish oil and omega-3 products on the market today is that they grossly underdose DHA, or they keep the dose of DHA proprietary so you don’t know how much you're getting. Omega-3 supplements that don’t list the dose of DHA are problematic because you never know if you’re getting enough of this critical omega-3 fat. Taking an omega-3 supplement that provides a low dose of DHA means that you have to take a handful of capsules to get the proper daily dose. For example, if a fish oil capsule only delivers 150 mg of DHA, you would need to swallow 10 capsules per day, every day. That's not only a hassle, but it means that you're ingesting an extra 10-12 grams of fat per day, just to get the 1.5 grams (1500 mg) of DHA you really want. Many fish oil/omega-3 products on the market actually require you to consume 12-15 capsules per day to get 1500 mg of DHA! DHA and EPA also directly influence specific processes in the body. * For example, they actually turn on genes that increase fat burning, and turn off genes that promote fat storage! * While the impact on normal inflammation may be one way that omega-3 fats influence muscle growth, more recent data suggests a direct increase in the activation of key molecules involved in the process of muscle protein synthesis (MPS). * When you consume a high protein meal, you'll actually elevate MPS higher when supplementing with a properly dosed fish oil. To provide such a potent and pure dose of omega-3s, Omega JYM is put through a process called "molecular distillation." This safely separates the DHA and EPA from mercury, PCB, dioxins and other contaminants that may be present in unprocessed fish oil. This not only provides a more refined and powerful fish oil, but also leaves less odor and taste due to less rancidity and oxidation. Perhaps best of all, you won’t have to deal with the dreaded “fish-oil burps” that many experience from taking less processed fish oil. 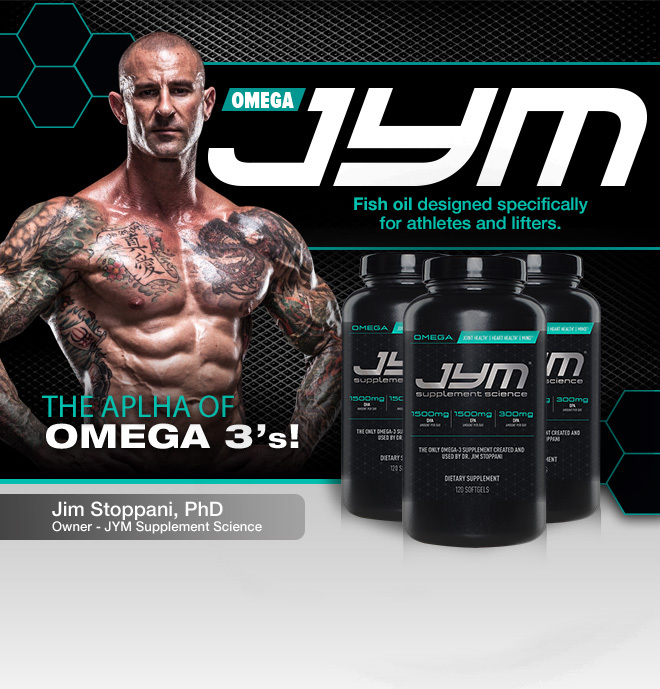 The bottom line is that Omega JYM is one of the purest and more potent fish oil supplements on the market. * It literally redefines what a proper fish oil product should be. Wang, X., et al. N-3 polyunsaturated fatty acids inhibit IFN-γ-induced IL-18 binding protein production 64(2):249-58, 2015. Li, D., et al. Omega-3 polyunsaturated fatty acids and non-communicable diseases: meta-analysis based systematic review. Asia Pac J Clin Nutr. 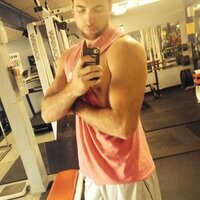 24(1):10-5, 2015. Chong, M.F., et al. Long chain n-3 PUFA-rich meal reduced postprandial measures of arterial stiffness. Clin Nutr 29(5):678-681, 2010. Farzaneh-Far, R. Association of Marine Omega-3 Fatty Acid Levels With Telomeric Aging in Patients With Coronary Heart Disease. Journal of the American Medical Association 303(3):250-257, 2010. Conklin, S. M., et al. Long-chain omega-3 fatty acid intake is associated positively with corticolimbic gray matter volume in healthy adults. Neurosci Lett 421(3):209-12, 2007. Muldoon, M. F., et al. Serum Phospholipid Docosahexaenonic Acid Is Associated with Cognitive Functioning during Middle Adulthood. Journal of Nutrition 140(4):848-53, 2010. Munro, I. A. and Garg, M. L. Prior supplementation with long chain omega-3 polyunsaturated fatty acids promotes weight loss in obese adults: a double-blinded randomised controlled trial. Food Funct 4(4):650-8, 2013. Buckley, J. D. and Howe, P. R. Long-chain omega-3 polyunsaturated fatty acids may be beneficial for reducing obesity-a review. Nutrients 2(12):1212-30, 2010. Micallef, M., et al. Plasma n-3 polyunsaturated fatty acids are negatively associated with obesity. British Journal of Nutrition 102(9):1370-1374, 2009. Noreen, E. E., et al. Effects of supplemental fish oil on resting metabolic rate, body composition, and salivary cortisol in healthy adults. Journal of the International Society of Sports Nutrition 7:31, 2010. Yu, Y. H., et al. The function of porcine PPARÎ³ and dietary fish oil effect on the expression of lipid and glucose metabolism related genes. Journal of Nutritional Biochemistry 22(2):179-186, 2011. Tartibian, B., et al. "The effects of omega-3 supplementation on pulmonary function of young wrestlers during intensive training." J Sci Med Sport. 2010 Mar;13(2):281-6. Smith, G. I., et al. Omega-3 polyunsaturated fatty acids augment the muscle protein anabolic response to hyperaminoacidemia- hyperinsulinemia in healthy young and middle aged men and women. Clin Sci (Lond) 121(6):267-278, 2011. Smith, G. I., et al. Dietary omega-3 fatty acid supplementation increases the rate of muscle protein synthesis in older adults: a randomized controlled trial. Am J Clin Nutr. 93:402–412, 2011. Ryan, A. M., Enteral nutrition enriched with eicosapentaenoic acid (EPA). Ann Surg. 249:355–63, 2009. Kamolrat, T., et al. Fish oil positively regulates anabolic signalling alongside an increase in whole-body gluconeogenesis in ageing skeletal muscle. Eur J Nutr 52(2):647-57, 2013. Liu, Y., et al. Fish oil increases muscle protein mass and modulates Akt/FOXO, TLR4, and NOD signaling in weanling piglets after lipopolysaccharide challenge. The Journal of Nutrition 143(8):1331-1339, 2013. 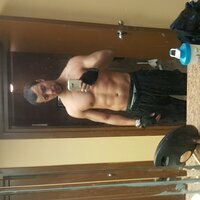 I've been using the full JYM System and support stack for almost 4 years, I highly recommend it based on results. Follow his training programs and diet (website and app) for maximum results. Why is it that nowhere on the label does it say that the fish oil in this product is purified to remove mercury and dioxins? Jim srates in his advertising literature that it gas been "molecularly distilled", but why does it not state that on the product label. That is a very important quality of fish oil. If it really is purified oil then I would think it would state that on the label. This gives me much doubt about the quality of this product. Best fish oil on the market i won't use anything else!! Thank you jim! Quality ingredients at the right dosage. Others can't compare. Best high quality omegas with the right dosage. If you are sensitive with fish burps keep them refrigerated. Only choice out there! This Omega has the highest quality ingredients and therefore it’s potency is noticible after a couple or so weeks of use. The only negative is that there are only 60 servings per container. Although a little pricey, I’d prefer 90 or 120 servings per container. I've been taking this product since launch day. 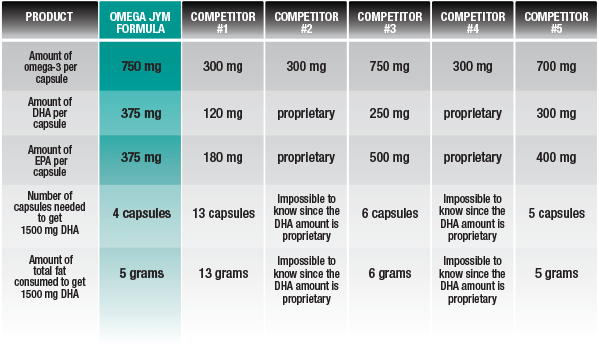 Knowing i'm getting the proper amount and dosage with Omega Jym is key. No fish burps either. Two thumbs up for another quality Jym product! 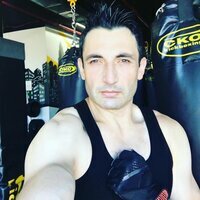 Premium product, I’ve used other leading brands and nothing compares... Seriously noticed an energetic boost! Had no fishy burps or smell! Directions For Omega Jym: Take two softgels twice daily with meals. Warnings: KEEP OUT OF REACH OF CHILDREN. Do not purchase if seal is broken. Do not use if pregnant or nursing. Use only as directed. Consult your physician before using this or any other dietary supplement. WarningConcerning California Residents: This product contains chemicals known to the State of California to cause cancer and birth defects or reproductive harm.